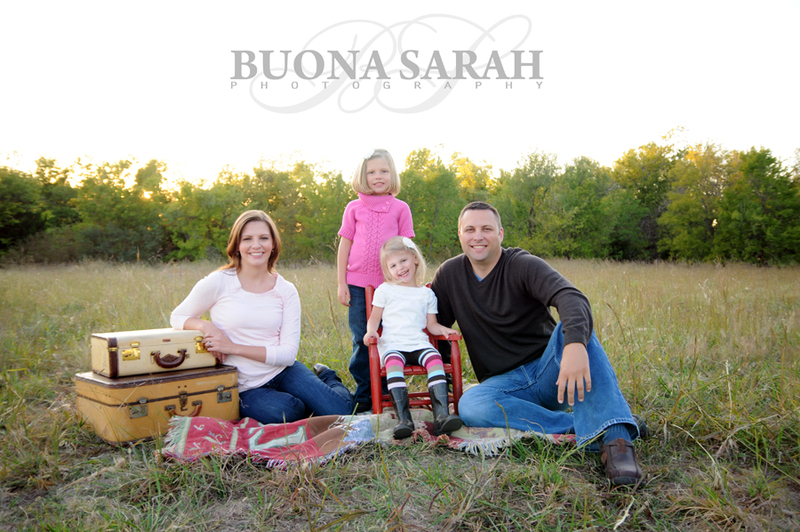 Tulsa Photographers | Buona Sarah Photography - Archive - Specials! 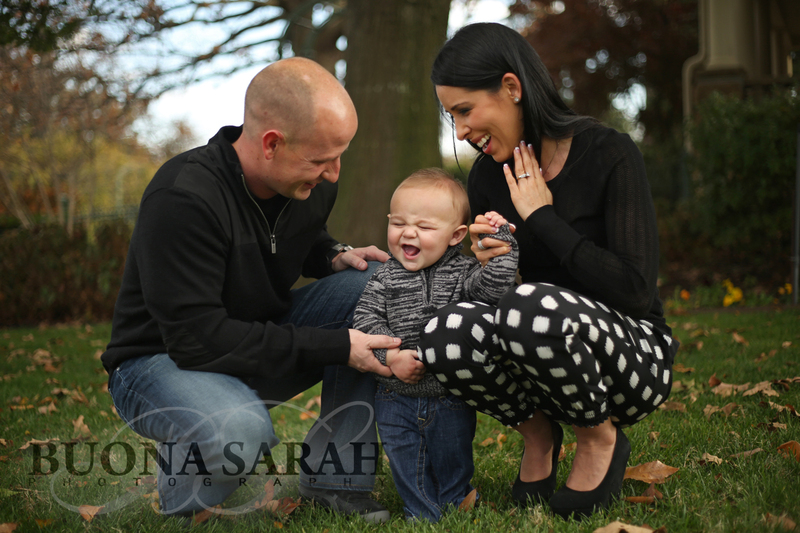 Just one tiny peek from the Ohl’s family Christmas mini! I love the way this kid thinks. Yes, indeed, pushing the wagon this way definitely makes more sense. You guys are too cool! 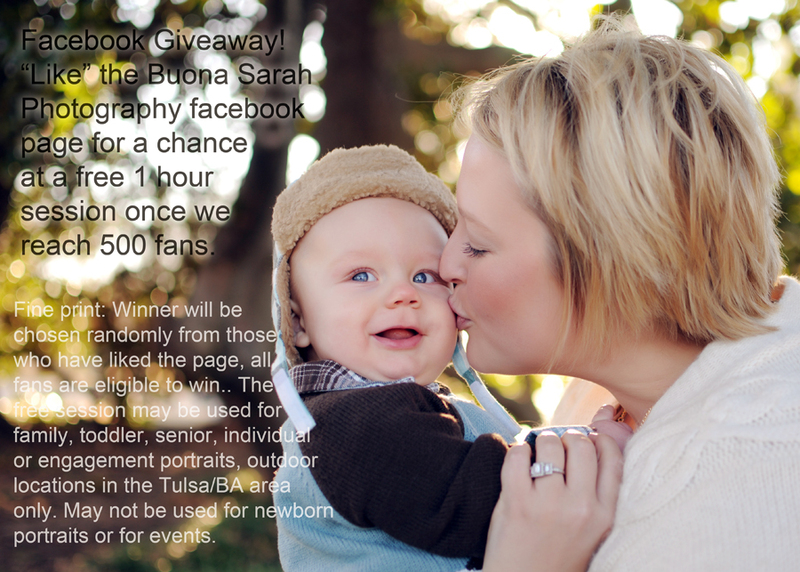 Tulsa photographers Luke & Sarah DeNeui of Buona Sarah Photography are offering a facebook giveaway. 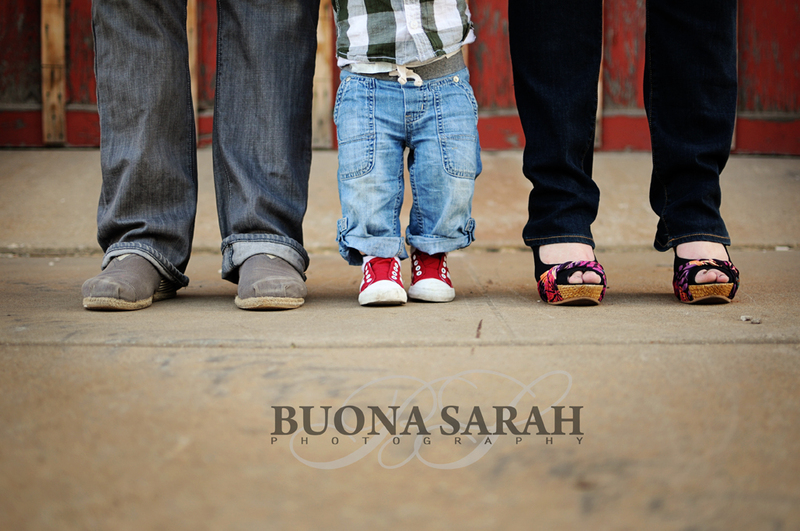 All you have to do is “like” us on facebook at https://www.facebook.com/pages/Buona-Sarah-Photography/82443786096 for a chance to win. Free session must be conducted on a weekday. Cannot be combined with any other offers. The winner will be randomly chosen once we have reached 500 “likes”. The free one hour session will include ONE disk of images in high-resolution and will include a copyright release for making personal prints. 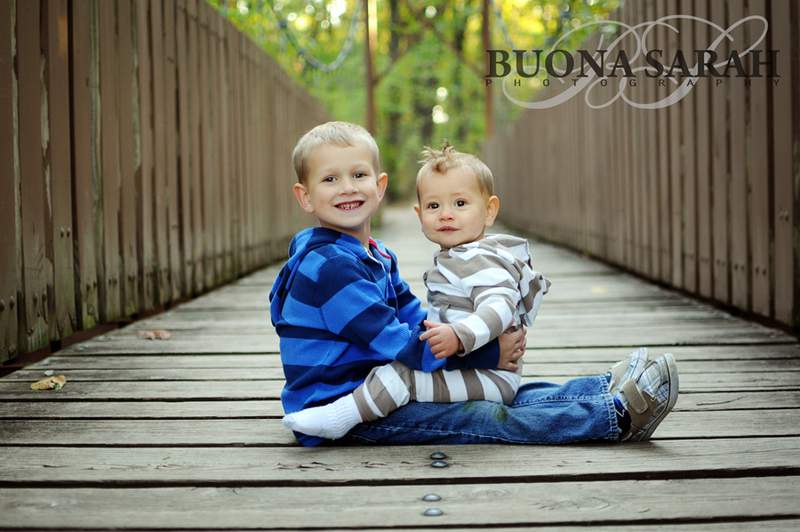 The winner may choose to use the free session towards a larger package, and only the balance (+tax) will be due. 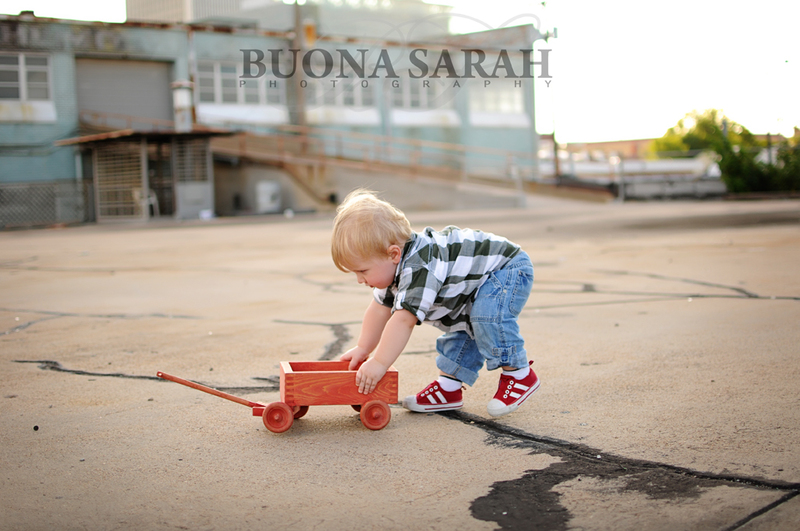 The winner must agree to the model release portion of the contract stated by Buona Sarah Photography. 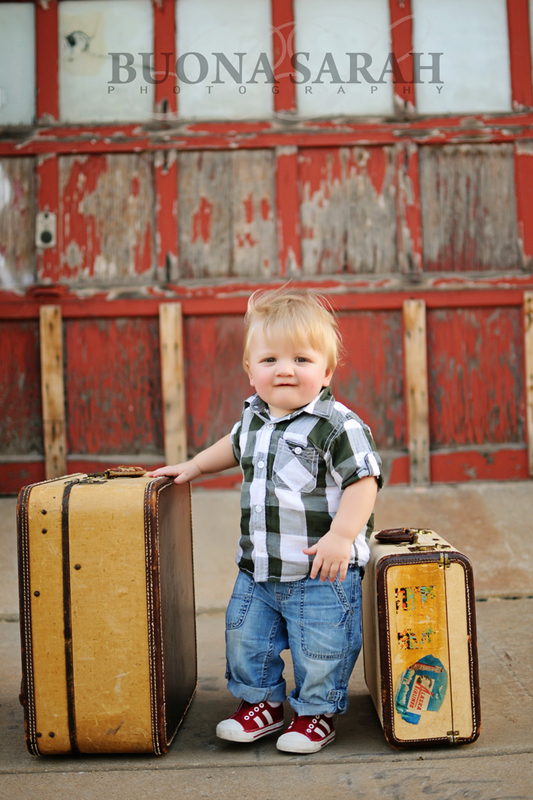 Rescheduling of the free session must happen with at least 21 days’ notice. 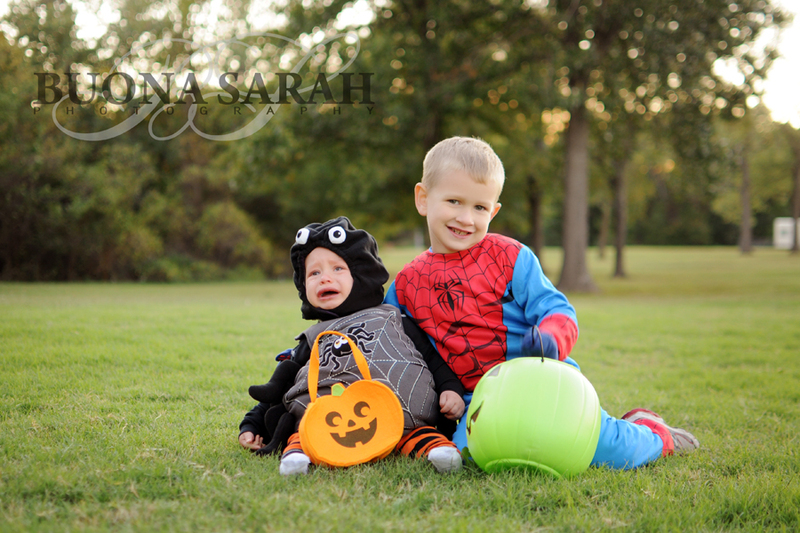 If the winner does not show up for their session the free session will be forfeited and not rescheduled. 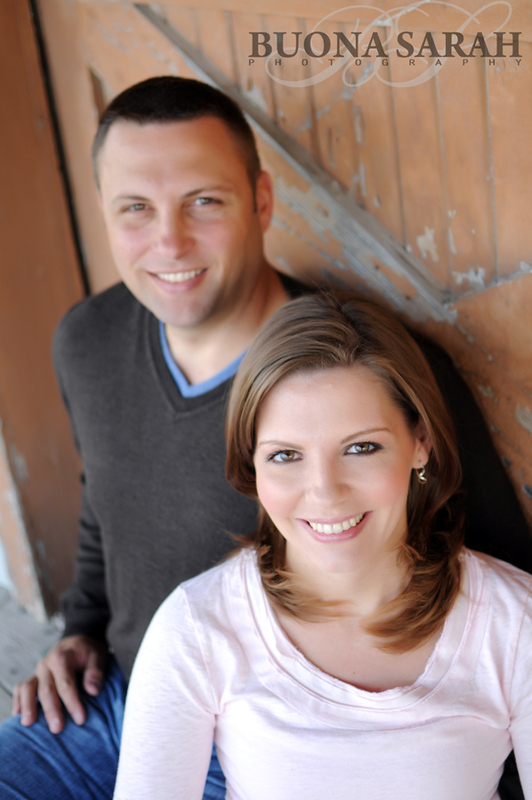 The free session may not be used for weddings or events. 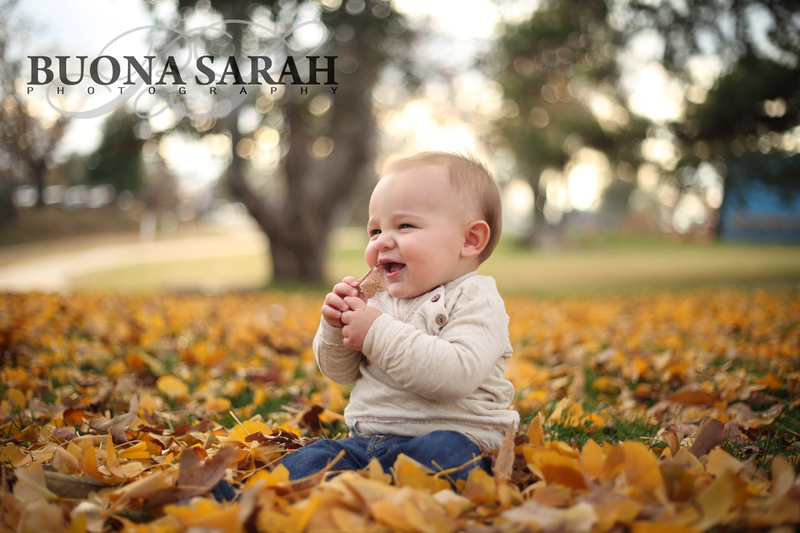 Free session may not be used for newborn portraits or for baby portraits of children ages 4 months and younger, unless said child will be included in a family portrait session. 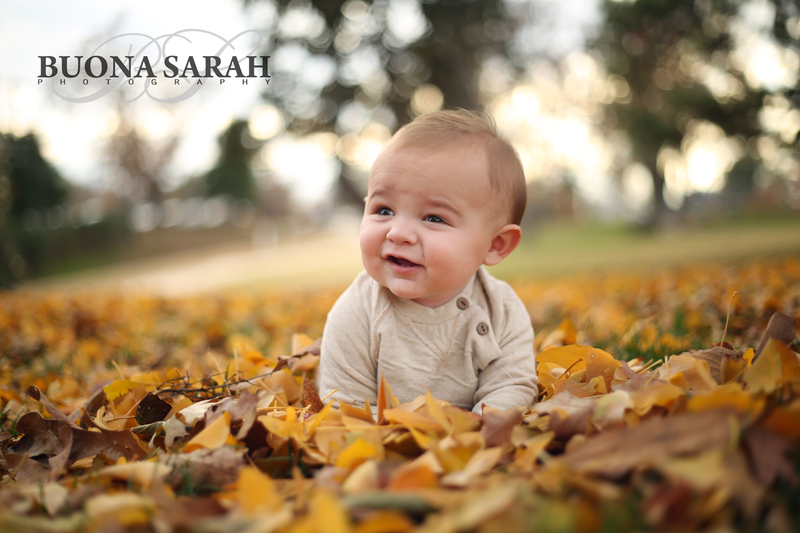 The free session with Tulsa photographers Luke & Sarah DeNeui may be used for individual portraits, family portraits, toddler portraits, children’s portraits, engagement portraits, maternity portraits and senior portraits at outdoor locations only. 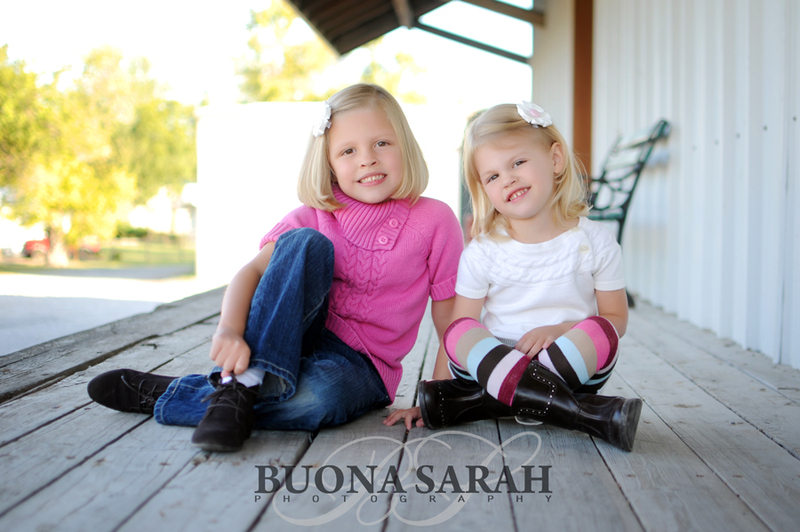 These girls are growing up so fast! The first time I met Kiki all she could do was sit up! And now, well now she’s a little fireball! 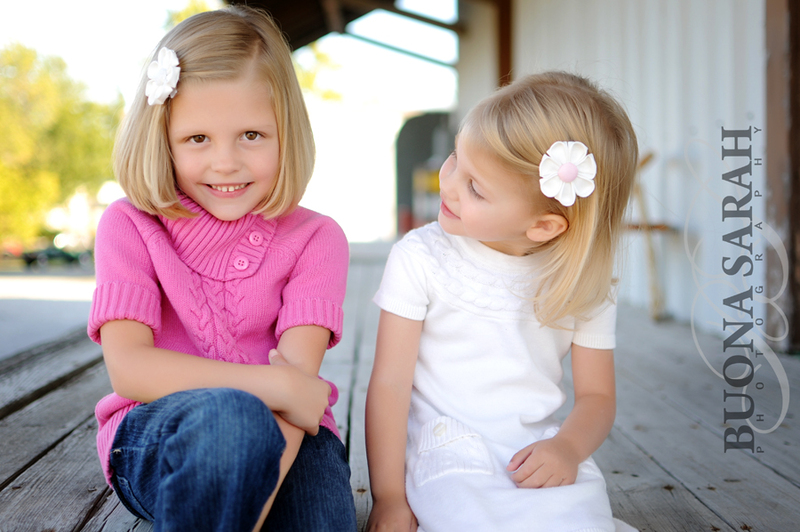 And Rylie was so sweet and confident- I love it that I get to work with the same people over and over again. I love this next one. Kiki absolutely adores her big sister. 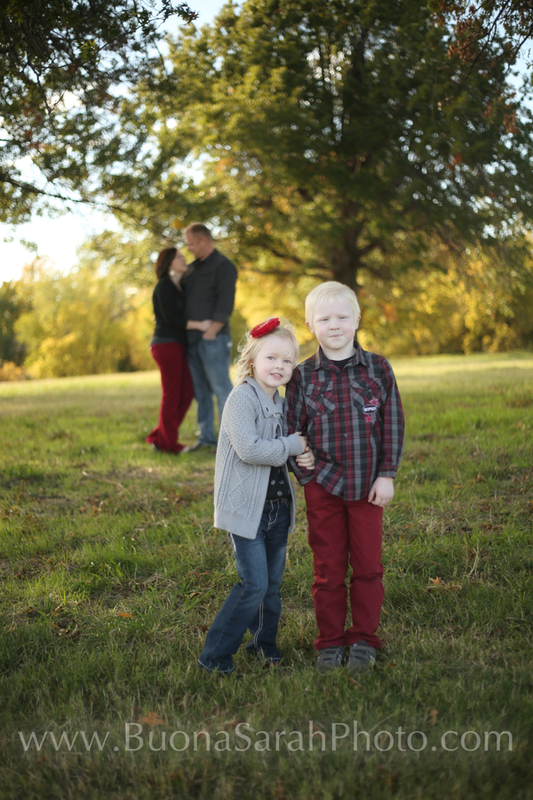 We were trying to get the kids to smile and Kiki had to be sure that Rylie was smiling before she’d smile, too. And like I said in my last blog post…sometimes this is just the way it goes! Oh guys, I’m sorry. 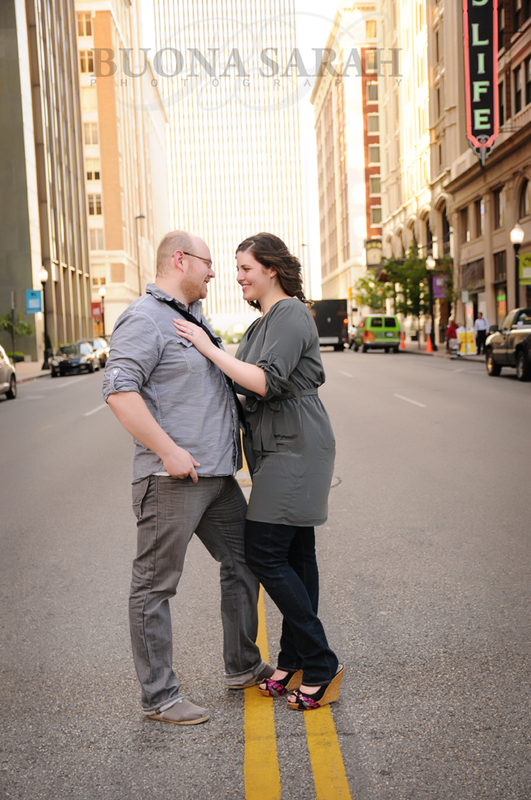 I think I’ve come up with some ridiculous blog title every time you have pictures done. Yup, case in point right here. This is one of my favorite groups of people to photograph, because not only are they all incredibly good looking, they’re my friends. Not just the casual friends, either. They’re my real, honest-to-goodness, the-true-meaning-of-the-word friends. I love you guys! Sometimes, this is just the way it goes.